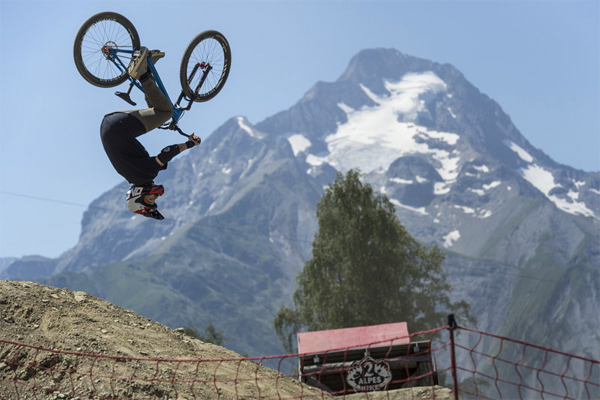 The Triple Crown of Slopestyle kicked off in France with the second stop of Crankworx in Les 2 Alps. Big air, big crashes, and some of the most progressive riding ever seen on two wheels went down, but it'd be Brett Rheeder who'd lay down a near-flawless run to claim the overall win. Take a look back at all the most dramatic moments of the event captured in super slow motion.